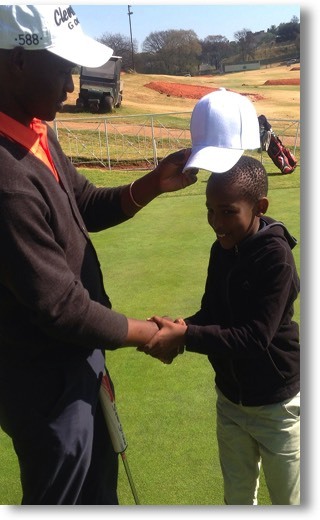 DiG is a platform to grow the golf industry in developing nations. 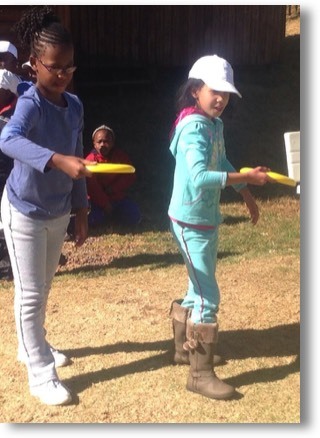 We add a little fun with DiG Frisbee and DiG Soccer to show how much fun this game can be, all while learning the rules of the game. Then, we build a 6-hole short-course for training, and later, a 18-hole golf course and recreation center. 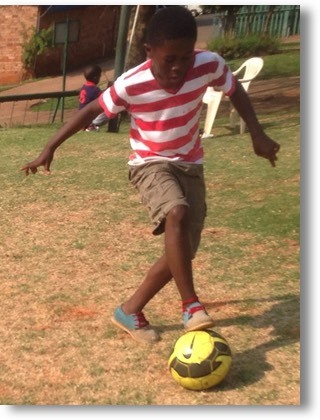 DiG Soccer with SNAG equipment! Hover over the image above! 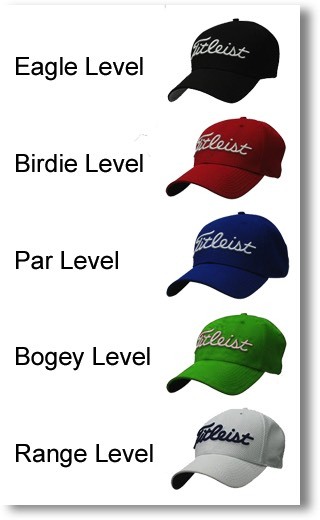 For those interested in progressing more with our programs, we enroll them into our DiG Club which utilizes golf caps with different colors for achievement levels. The ultimate is our Black cap, similar to a black belt in martial arts. 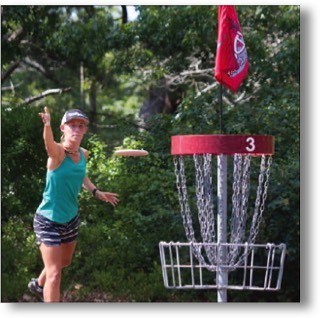 This program instills more life-skills like goal setting, leadership, and perseverance. 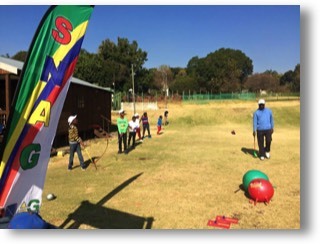 Why teach golf to youth if there is no access to a golf course in their area? 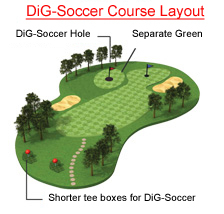 After we establish our training program, we organize support to build a specially designed 6-hole “training course” that is short and ready for DiG Soccer, DiG Frisbee, and of course golf. 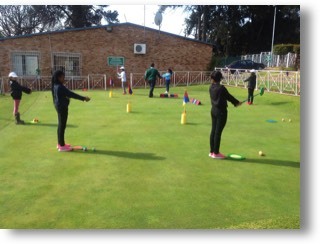 Then when demand and funding available, we build an 18-hole regulation course and clubhouse / recreation center for even more community support. This infrastructure provides revenue for sustainability and creates the need for employment in all aspects of golf and course management and recreation. 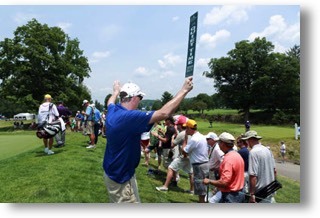 If you want to be highly competitive in golf, education at an academy and playing with friends is just not enough. We have already held several tournaments with amazing feedback! 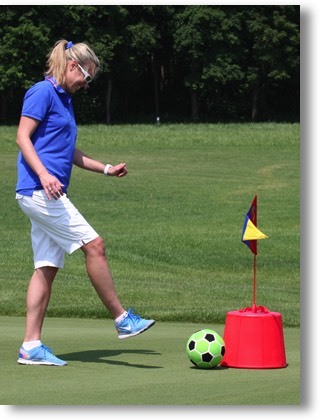 DiG brings golf technology to golfers in Developing countries. 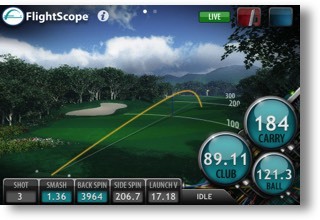 DiG will improve golfers with indoor and outdoor swing analysis and more. If you want a career in golf as a teacher or a pro, you have to provide and keep up with all the technological advances the industry bring. 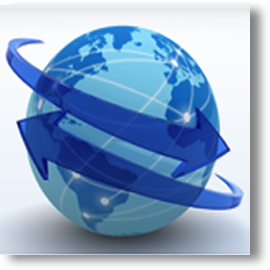 DiG International facilitates the exchange of resources from volunteers and corporations to bring the latest in technical information to benefit our local DiG Chapters.